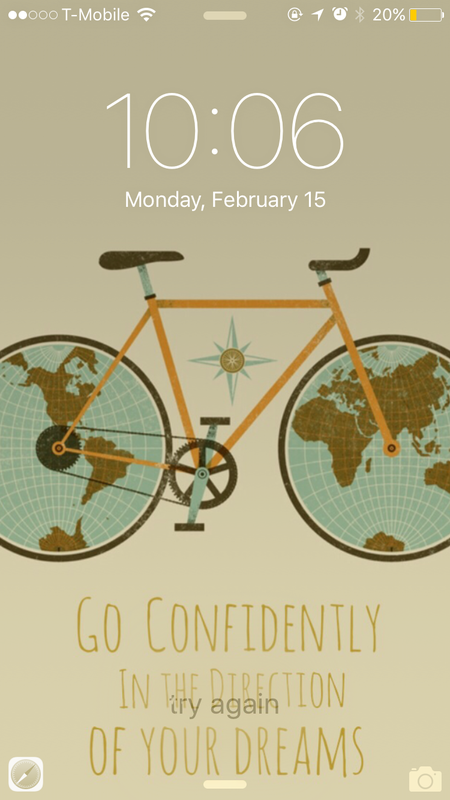 I recently joined the Palmetto Cycling Coalition (finally! ), an organization that advocates for safer cycling and better infrastructure in our state. I was going to get a PCC ‘share the road’ license plate for my car, but then I ended up selling it altogether almost a year ago, so I figured the least I could do was become a member! Sadly, these are just a couple of examples of what our lawmakers in Congress like to spend their time doing. 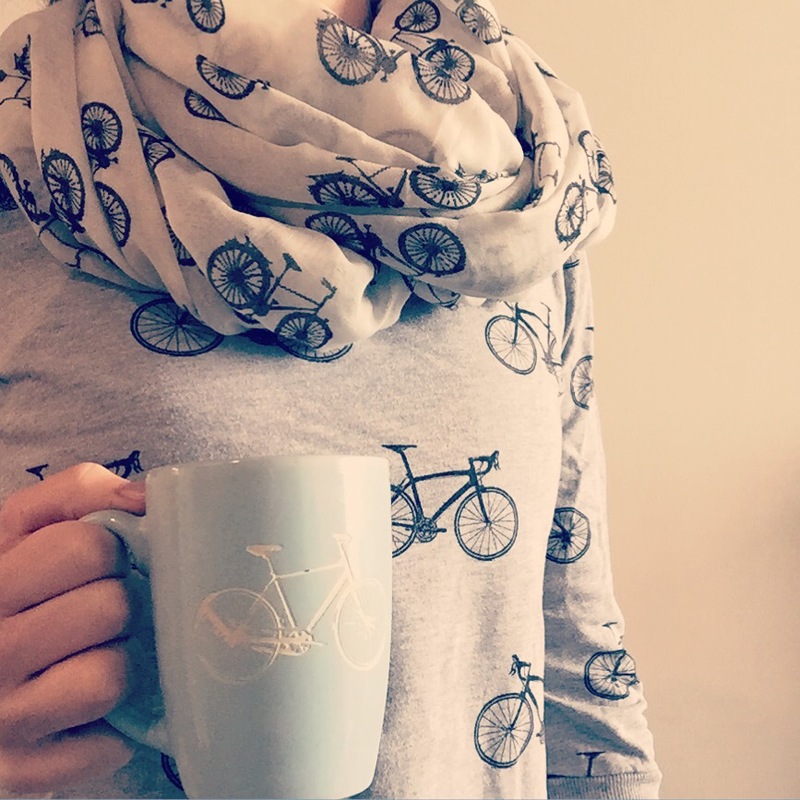 These laws are presented as a way to protect cyclists, but don’t be fooled. Making cycling more difficult makes it more unsafe. Period. The good news is, we also have wonderful advocacy organizations that make sure our rights to the road are protected. Take 5 minutes and join yours today. And if you live in South Carolina, you can write your Senate rep and ask them to support positive legislation, such as H.3909, which defines e-assist bicycles, adds penalties for negligent operation of vehicles, and enforces stops for pedestrians at crosswalks. 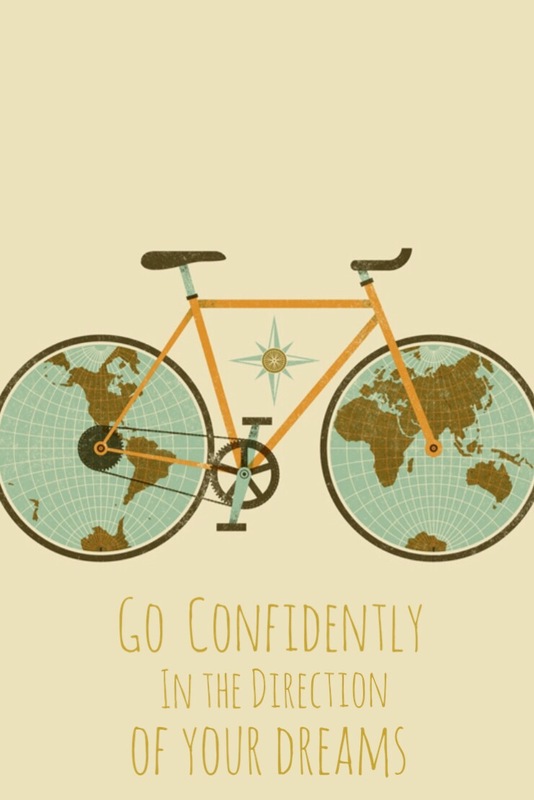 Fight the good fight, and ride your bike! But how do you get groceries? Since this is one of the most common questions I get, I took a moment to snap a picture of my setup on a recent grocery run. 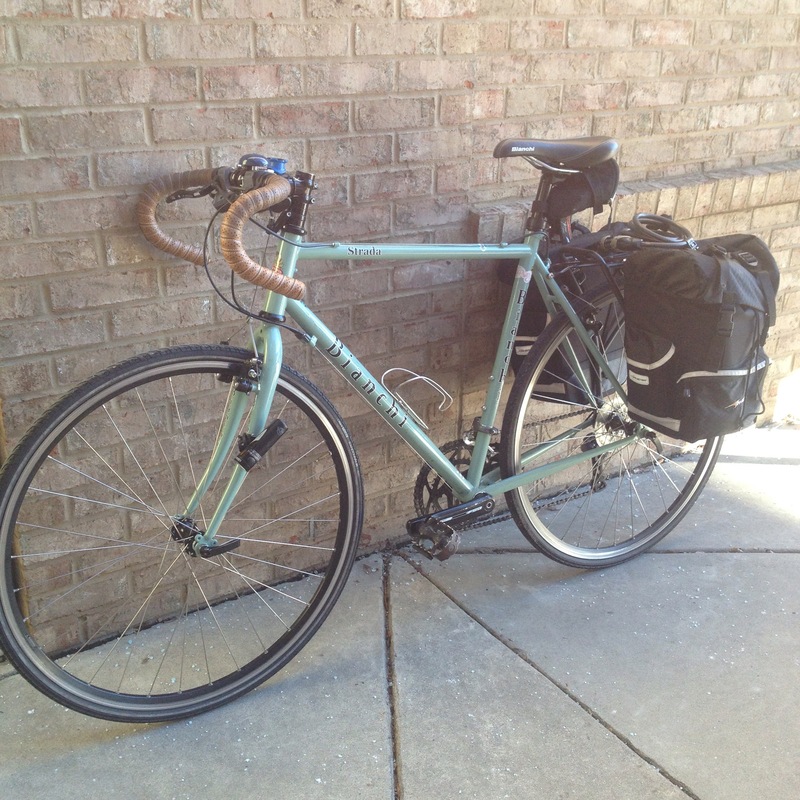 In my panniers I have about 35 lbs of groceries, including frozen items and almond milk. Since I don’t eat meat I can’t attest to hauling home any steaks etc, but if it’s hot out or I have longer than a 10-15 minute ride home, I pop cold items into an insulated bag inside my pannier. I usually disperse the weight on both sides but with the weight behind you, it doesn’t affect the handling of the bike all that much. 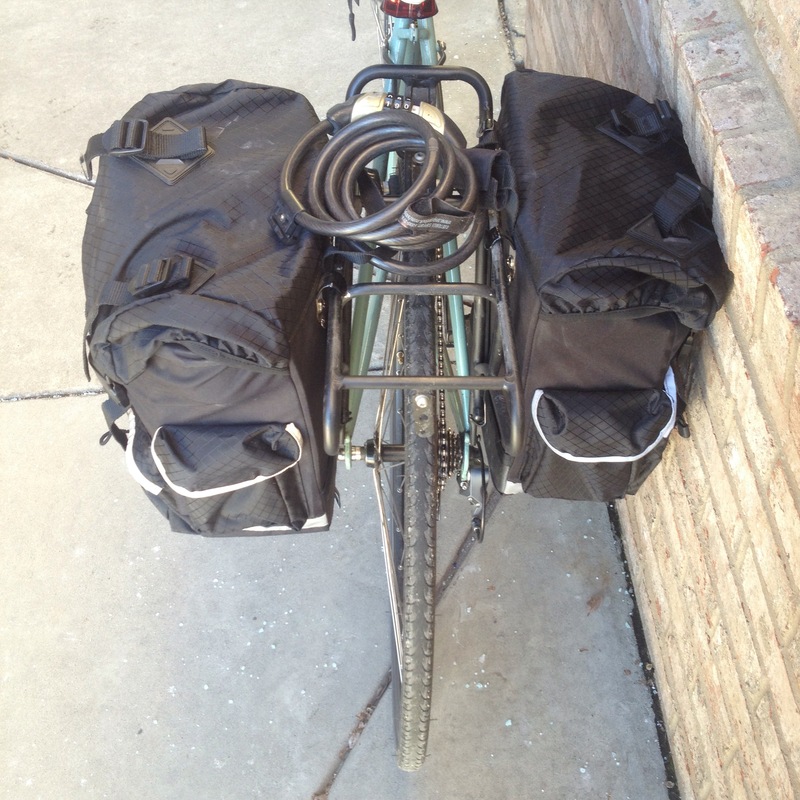 If I wanted to haul more home (or were going on tour), I could add a bag to the top of my rear rack, a frame pack, and front panniers. For groceries however, I find that just two panniers at a time has me spending less on groceries and wasting less food, while paying more attention to what I eat and thus eating better as a result. Also, I cheat. I order things like cat food and litter on Amazon, and sometimes bulk foods on groupon goods. I did that even when I had a car, because lugging things around using what little upper body strength I have is just not my jam. I also will go with friends to Trader Joes on the opposite side of town, because.. Have you been there? Then I need not explain. It’s Trader Joe’s. When the bike network here expands to reach it safely, and I get a trailer attachment for my bike, my life will be complete. 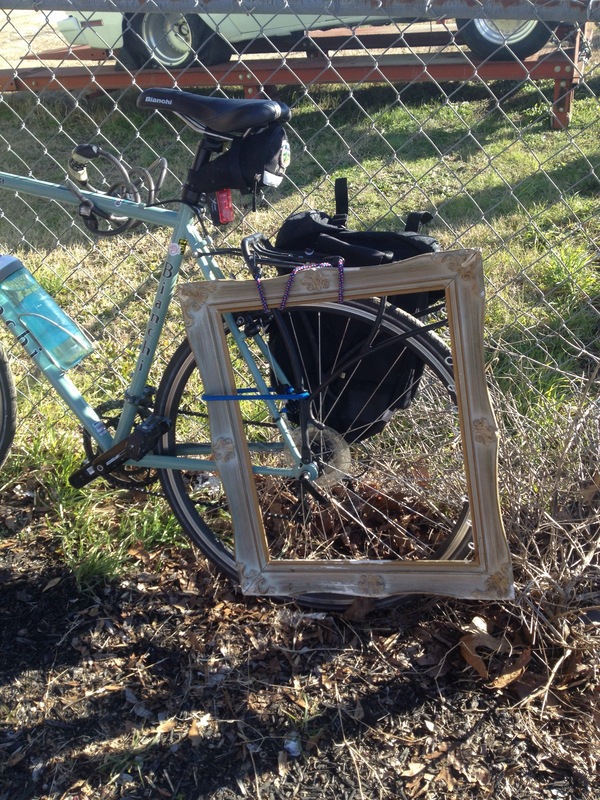 An unexpected (although looking back, seemingly obvious) result of living by bike is the minimalism brought into my life by going from four wheels to two. As with the sense of no longer owning a giant physical liability of a hunk of rotting metal (I’ll explain all the particular traumas in another post), living by bike has freed up a lot of other physical space by limiting random shopping. Don’t get me wrong, I can and do still go shopping when I have access to a car. My last ikea trip is a testament to my love for stuff. But this article really spoke to me, and when it came to “purposeful buying” I suddenly recalled a phenomenon that used to hit me when I lived in Charleston. Stuck in traffic between jobs, or finished with work early, I would pull into a TJ Maxx, an Old Navy, or a thrift store and blow off steam by shopping for deals. Friends and family will tell you, I love a good sale. I can always find something that needs to come home with me, and as a result when I lived in Charleston I found myself in bigger and bigger apartments. When I moved to Greenville I sold about half of our furniture, clothing and “stuff” to go from a 1400 square feet to 850. And I loved it. But I think had I kept the habit of driving and shopping whenever the urge hit me, I’d have wound up in the same “stuff” rut. I’ve also put together my classroom at work bit by bit, bringing in books, supplies, even unassembled ikea furniture pieces in my panniers and bags. (As an aside, I am glad that I don’t craft and sell furniture or sculptures, and I hope I can stay in my current work location forever). But having to pause to consider where it will go on my bike, or having to decide to wait and come back later for an item, has often led to the realization of “I don’t need this after all”. Instead of shopping to relieve stress, I pedal. Rather than thoughtlessly throwing an item in my cart and a trunk, I place it in my basket and nestle it carefully in my bag. And most often, instead of feeling that something has to come home with me, I observe it, appreciate it, and let it be. Yep, I’m pretty sure that’s how the song goes. 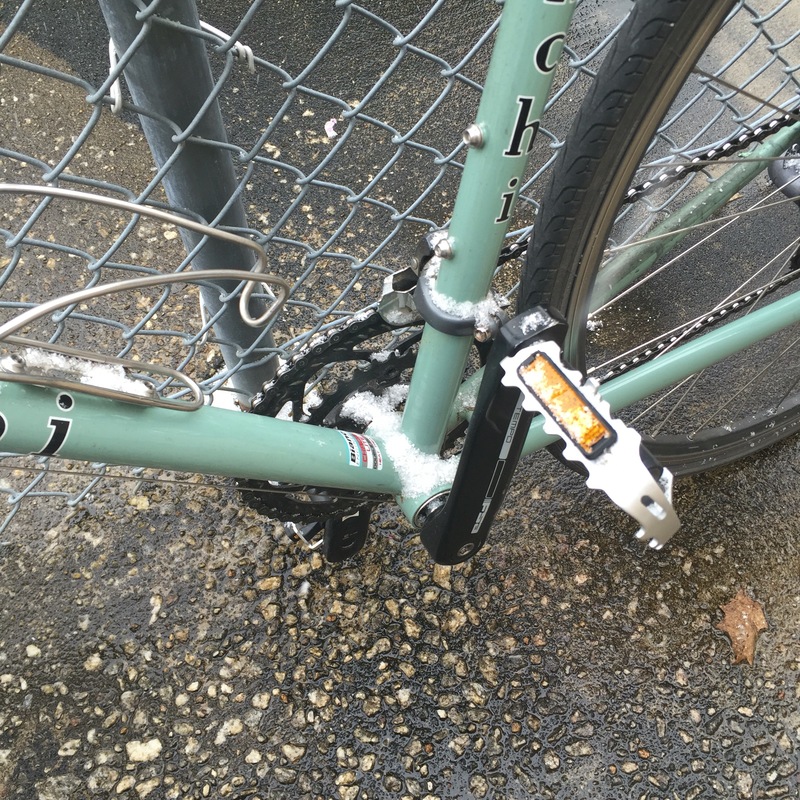 Note to self, cover your drivetrain when random bursts of snow are in the forecast. Thankfully this melted off quickly, but it could have gotten pretty interesting had it been a hair colder.